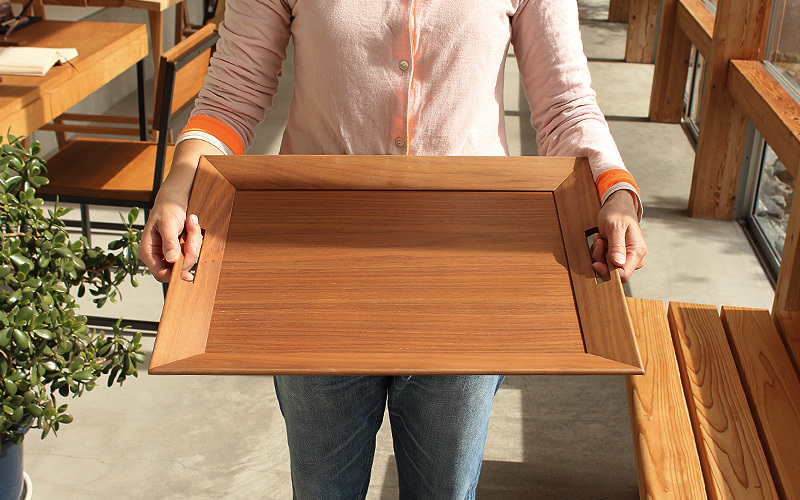 This wide tray helps you bring dishes from kitchen to dining table or to your gusts in living room with fewer trips. 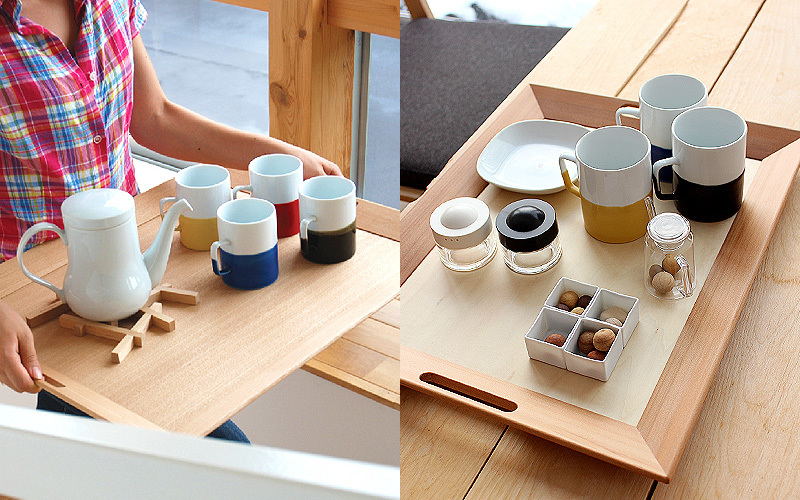 Its large capacity prevents you from going back and forth repeatedly. 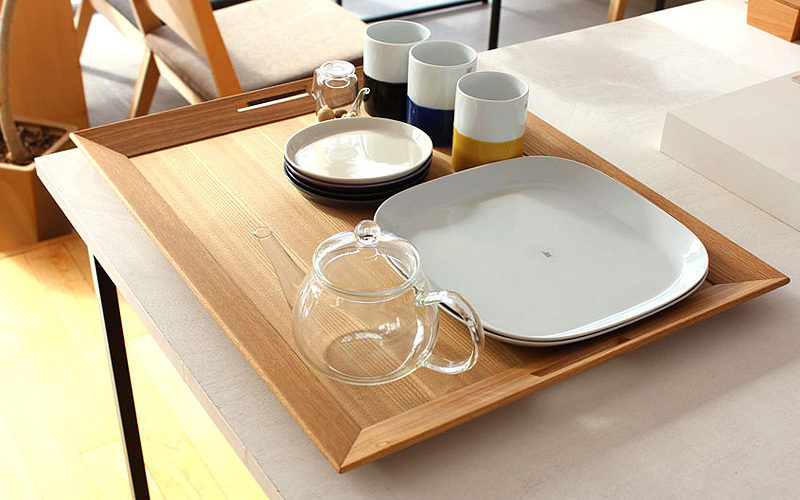 You can also use it in instead of a bedside table while you enjoy your breakfast in bed.